It’s been quite awhile since our last newsletter and we’re sure some of you have been wondering what happened to us since we’ve been “dark” for so long. We want to reassure you that we’re fine, but we do have some big news to share. After careful consideration, we have decided to dissolve the Families Giving Back organization. This was an extremely difficult decision to make, but we feel it is the best one for us and our families at this time. We’re incredibly proud of the work we’ve done over the last 6+ years and it’s been a privilege to meet and work with so many wonderful families and nonprofits in our community that share the same passion for teaching children the importance of compassion and giving back. A lot has changed since we founded Families Giving Back. When we created FGB in 2012, we did so because at the time, we couldn’t find any nonprofit organizations where we could volunteer with our young children. Since FGB’s founding, we’ve proven time and time again that not only is it possible for young children to volunteer, but they can make a HUGE positive impact in our community! As a result of our work, nonprofits now understand how family volunteering can be done and the many benefits of doing so. More and more nonprofit organizations are now creating their own family-friendly volunteer opportunities, which is amazing! 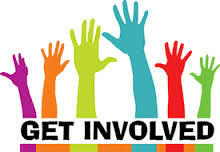 So, while FGB will not be hosting any more volunteer events, families will still be able to find age-appropriate and meaningful volunteer experiences. Angel Mamas started Angel Kids earlier this year, with the main goal of providing a way for kids to spread kindness in the community by helping others. 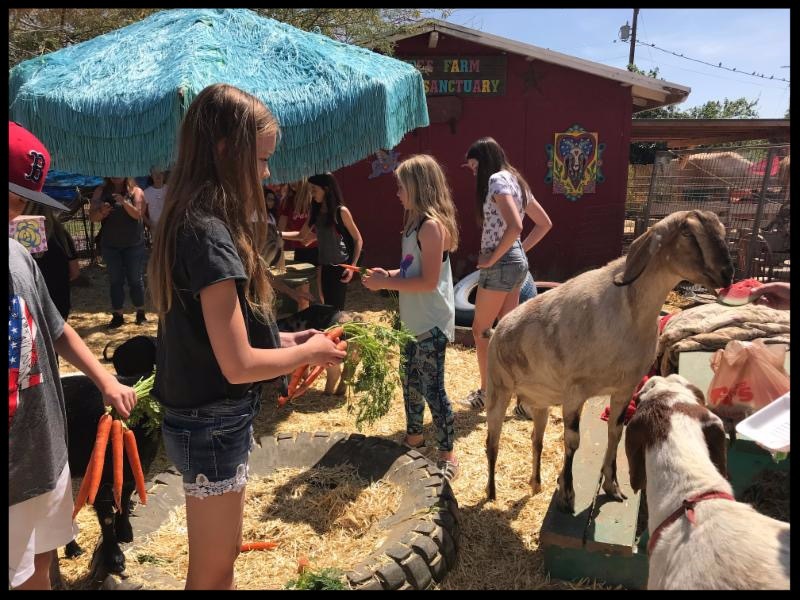 They help people and animals in need in a variety of ways, such as providing the homeless with meals and hygiene packs, collecting money for animal rescues, and collecting small toys for patients at Phoenix Children’s Hospital to play with after their medical treatments. While Angel Mamas supports Angel Kids by providing mentorship and opportunities for children to lead, volunteer, and raise awareness for those in need, Angel Kids is run by the kids! Participating kids take the lead in deciding the projects they are going to do, executing the projects, fundraising, and more. They are not only learning the importance of giving back, but also valuable teamwork and leadership skills! 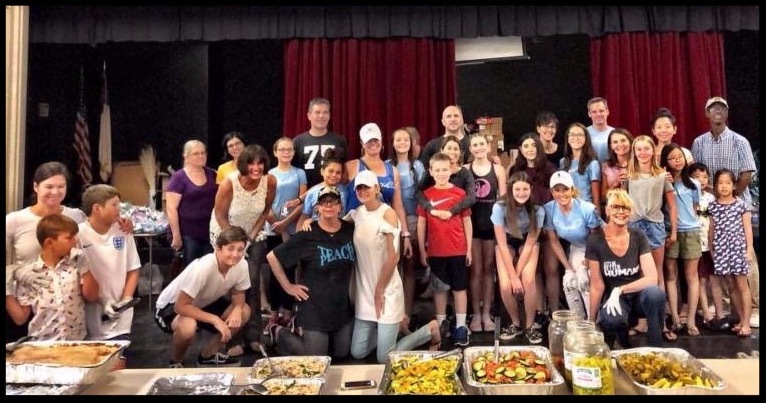 With Angel Mamas/Angel Kids and Families Giving Back sharing such similar goals, it only made sense for our organizations to collaborate to further the common mission of teaching children compassion and the importance of helping others. 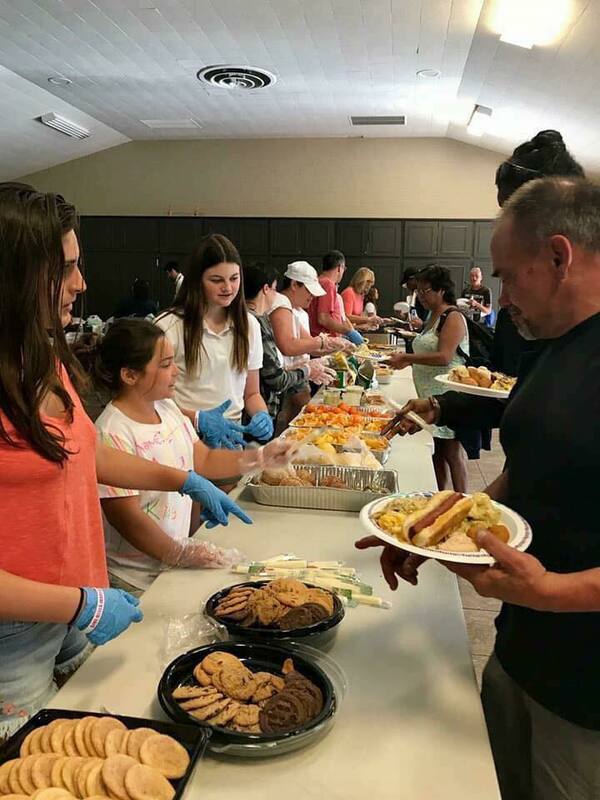 While Families Giving Back will no longer be hosting volunteer events, we will be utilizing the learnings, projects and nonprofit relationships we’ve developed over the last six years to help Angel Kids expand their positive impact in the community. We’ve provided Angel Kids with all of FGB’s remaining project supplies as well as funding to create a dedicated budget for Angel Kids that is separate from Angel Mamas. If you liked FGB’s at-home projects, you’ll be happy to know that Angel Kids plans to offer these and other at-home projects in the future. There are also plans to incorporate event activities that work well for younger volunteers, as we know that the even the smallest hands can make a big impact! So whether you have toddlers or teens, your family can get involved with Angel Kids and make a positive difference in our community! 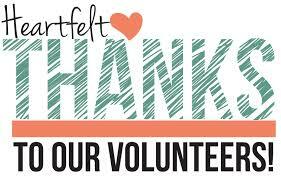 For moms that are also interested in volunteering on your own, we encourage you to learn more about Angel Mamas! We can’t wait to volunteer with our kids at upcoming Angel Kids’ events and we really hope you all will join us! It’s such a fun and rewarding way to spend time as a family and teach our kids important values. It couldn’t be easier to participate! Pre-registration is not required for events. Your family is welcome to attend any Angel Kids event that works with your schedule. See below for information about their upcoming events! To stay updated, follow Angel Kids on social media (see below). A dedicated Angel Kids website is also in the works! For more information on how your family can get involved, please follow Angel Kids on Facebook and Instagram! Your family is invited to volunteer with Angel Kids’ this holiday season! Your entire family is invited to volunteer! 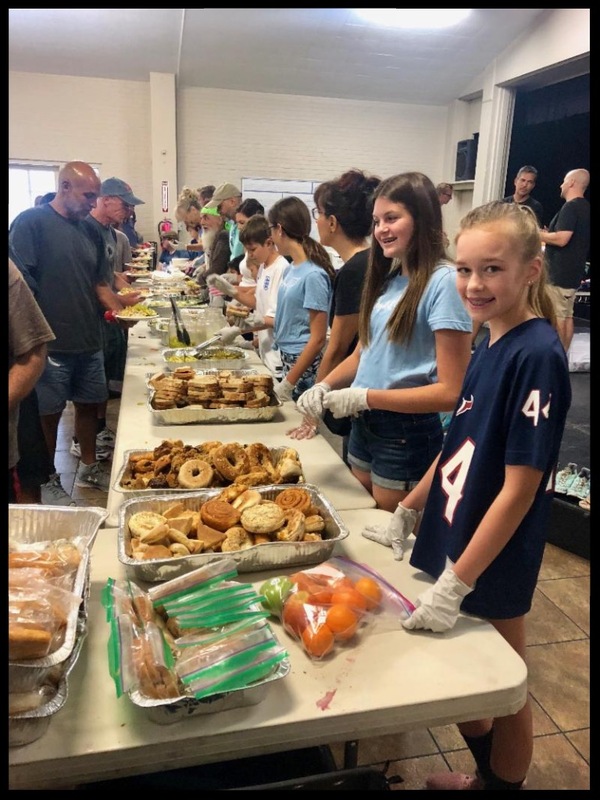 Angel Kids will be joining Hope 4 Phoenix at their event, Thankful Sundays, where we will serve dinner to our homeless friends in a beautiful courtyard setting at the First Church UCC Phoenix. Volunteers will join GIVE and Shear Outreach (provides haircuts) to serve food, hand out hygiene kits, give out clothes and spread smiles! Angel Kids is collecting new toys for patients in the Center for Cancer and Blood Disorders at Phoenix Children’s Hospital. These toys will be given to the patients at a holiday party in December! Please follow Angel Kids’ FB page for more drop off locations to come. if you have additional questions or to RSVP. Angel Kids is a program of Angel Mamas, a Valley-based 501(c)3 dedicated to connecting mothers as a way of supporting each other and giving back to families in our community. They host volunteer projects and events throughout the year. 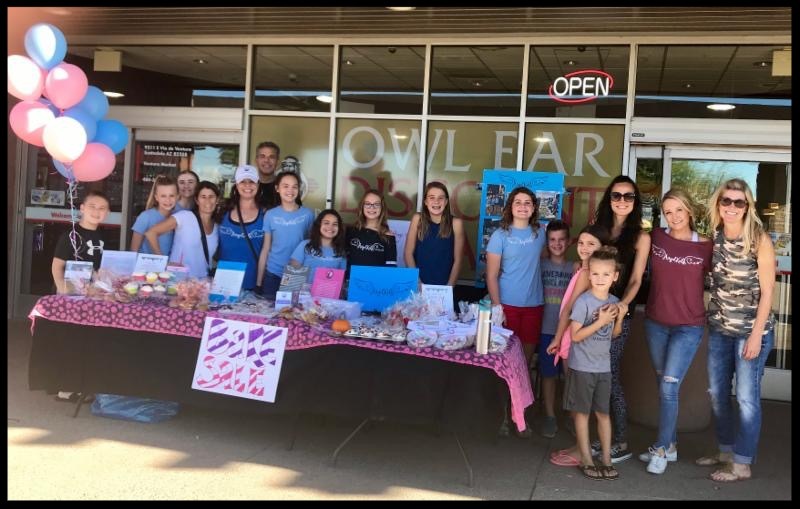 Events are centered around giving back to our community with the recognition that moms are at their best when they have times of rest, relaxation and connection with other moms. Through their annual Wings of Love program, they help individual families by raising funds and securing services for families with children living with chronic and life-threatening medical conditions. Click here to learn more about this incredible organization and how you can get involved! We can’t thank everyone enough for all of your hard work and support over the last six years! It has been such a privilege to work with so many wonderful families. We will miss you all, but we hope to see you again at an upcoming Angel Kids event! 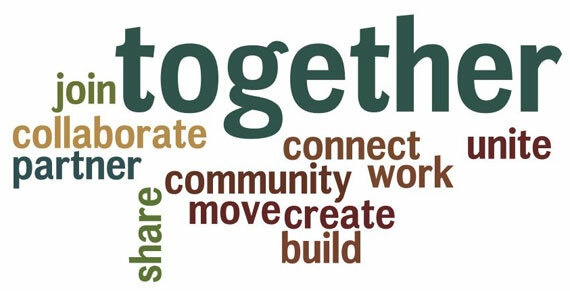 Together, we can continue to make a difference in our community and raise a generation of compassionate, giving kids!